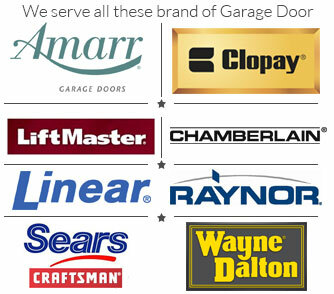 Brampton Garage Doors is a premier overhead door repair and parts replacement services provider serving Brampton and the surroundings areas. We not only install, repair, service and maintain garage doors and electric door openers, but also carry a wide range of quality original parts to ensure the optimal condition of your sliding door. Whether you want to install a new overhead door or replace your broken up-and-over garage door springs, we have got you covered. With our genuine parts catalog, our talented technicians can replace any make and model of garage door part or opener safely. When it comes to garage door repair and service, customers want nothing but the best. At Brampton Garage Doors, our highly skilled and licensed technicians deliver top-notch repair and maintenance service that you can cherish for years to come. Our steel and aluminum door technicians have been serving the local community for the past many years. And we know what it takes to keep you door moving reliably for years. We utilize only the high quality parts to ensure that your door performs just like new. Homeowners often overlook the maintenance part, until it starts showing some problem. We strongly recommend to call our professionals for overhead door inspection and maintenance twice a year. We will rectify the existing and any potential problems so that you have a perfect garage door throughout the year. When it comes to garage door repair and service, we are second to none. Our fully licensed, insured and certified technicians make sure to implement the best possible solution available so that you get true value for the money. Our ultimate aim is to see a big smile on the faces of our customers once we are done with our services. Make us a call to feel the difference. 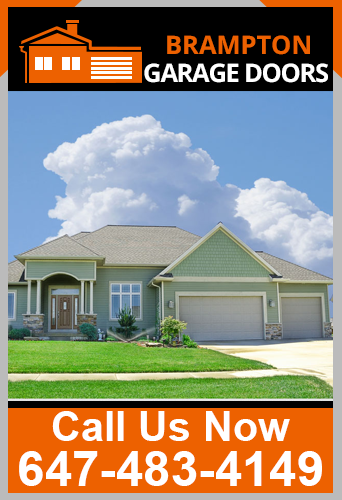 Looking for Emergency Garage Door Repairs?